There is something about a coffee shop that captivates you — whether it’s the precision of the brewing process, the burst of the aromas, or the variety of customers that come through the door on a daily basis. If you’re eager to take the plunge, here’s what you need to know about how to start a coffee shop. Your goal is to provide coffee aficionados with a selection of complex beans that create unique flavours while also delivering a memorable customer experience. But as you know, a coffee shop requires more than a few talented baristas making latte art in a trendy location. 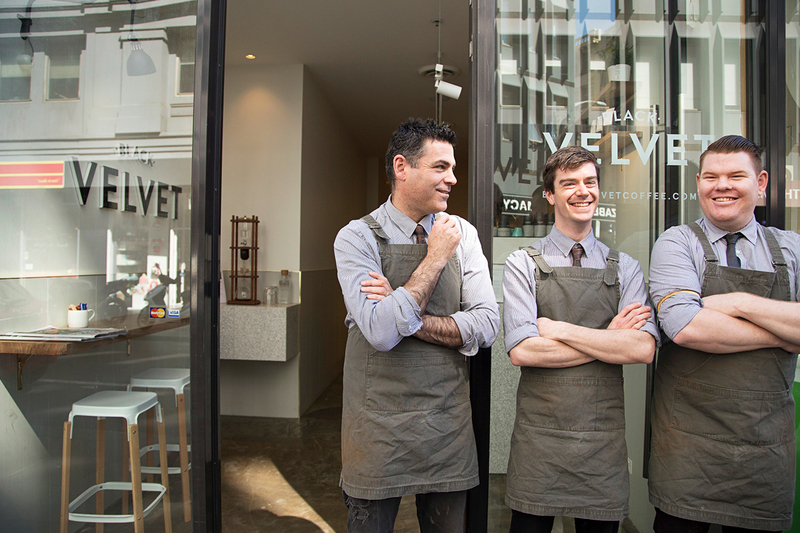 Here’s everything you need to know about how to open a coffee shop. Executive summary. Your executive summary should provide a topline synopsis of your business (including the location, size and company ownership structure), as well as your coffee shop’s objectives (or mission statement) and how you plan to meet them. You may also want to include an overview of what your planned startup costs and forecasted revenue growth will be. This is explained in more detail later in the business plan. Market analysis. The Australian coffee market is always shifting as lifestyle and culture changes continue to drive growth. The market is also heavily weighted towards independent coffee shops (95 percent), while chains (like Starbucks) hold only 5 percent of the total market. Coffee sales data also indicates that the types of coffee consumers enjoy are changing and may also vary based on markets or location. This means you need to have solid understanding of the market in which you’re planning to operate. Your market analysis should uncover similar trends and data that you can use to determine what concepts you plan to introduce to the market. Include a description of the market segmentation and your target consumers, then highlight those consumers’ buying patterns, factors that may positively or negatively affect coffee consumption, and any gaps in the industry that your coffee shop can capitalise on. Competitive analysis. Your competitive analysis should be focused on your local environment and highlight any current competitors, or potential competitors who might enter the market in the future. Determine the strengths and weaknesses of those competitors to uncover opportunities that give your coffee shop an advantage. Product line. This section describes the coffee products you plan to sell at your store. Here you can include your plan to source your coffee beans, which vendors or partners you plan to use for materials, and which specific drinks (and foods) will be on the menu. Sales strategy. Use insights from your market and competitive analysis to outline a plan for promoting your coffee shop, products and business overall. This may include traditional sales techniques as well as advertising or marketing tactics. It’s important to identify which sales data to track since you’ll be actively reviewing it to determine how your business is performing. Then focus on revenue forecasting from your sales. Most forecasting should be done three years out so you can get a clear picture of your break-even point and profit potential. Forecasting can help you budget effectively when first opening your coffee shop. Management plan. 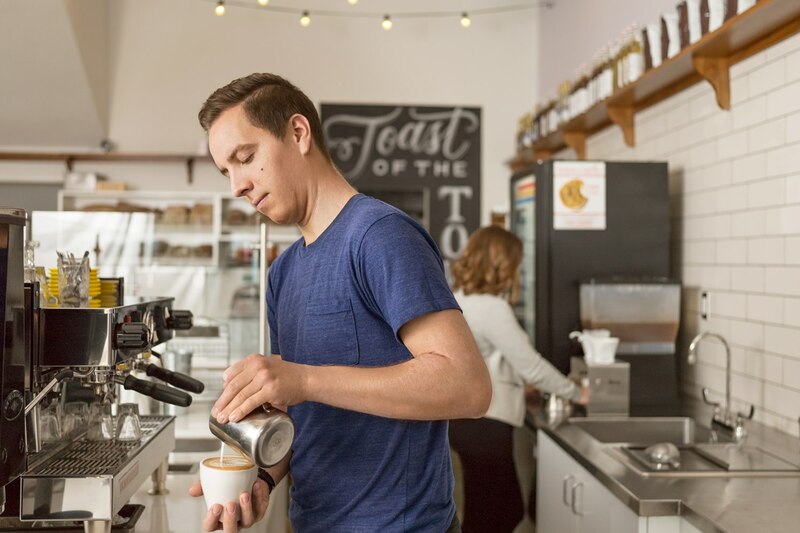 Managing your coffee shop is key to growing your business, so take the time to create a management summary, which includes a layout of your team, their responsibilities, and staffing costs (including wages, payroll, training, etc.). Determine which tools or systems you will use to help manage your employees. Financial considerations. Now is the time to think about the cash flow at your coffee shop. Define your costs and your financing in order to determine the average profits for your coffee shop. Then compute your projected cash flow to determine your break-even point. Include your projected profit and loss over a three-year time span to show the coffee shop’s net profitability as the store becomes established in the local market. Once your coffee shop business plan is in order, it’s time to consider the legal obligations of your business. These obligations depend upon where your business is operating, as different locations may have different local, state and federal obligations. You may also need to obtain industry-specific licenses and permits. For example, you may need a license to handle and prepare food and beverages, and licenses that certify compliance with restaurant health and safety practices. You also need to pass other health and safety inspections before your coffee shop can operate. Each of these is unique to your business and your location, so make sure to consult a legal expert on these matters. Physical space. 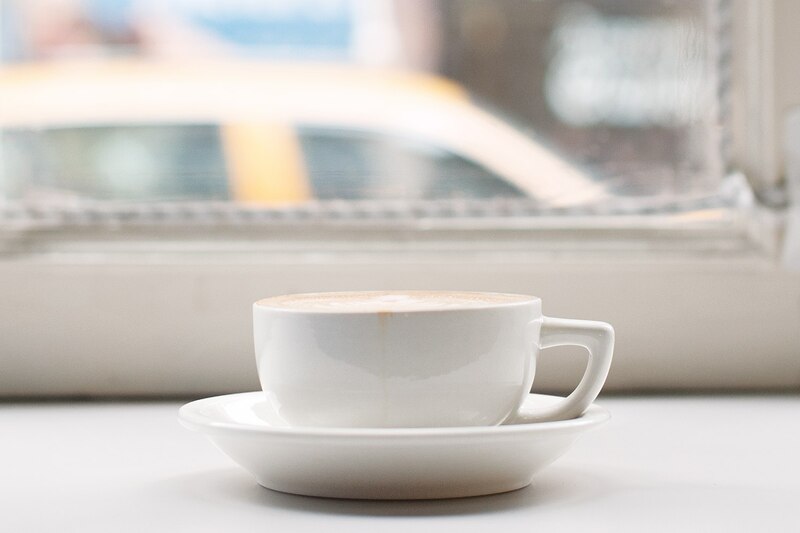 The location of your coffee shop is absolutely crucial, particularly in a growing market where 95 percent of the existing business is represented by independent owners. Generally, there are four types of locations to consider: a coffee kiosk, a coffee truck, a coffee shop with standing room only and coffee shop with seating. Once you’ve narrowed down the style of your space, the cost factors include the building deposit, monthly rent (based on the square footage of your store) and utilities. The first two are determined by the popularity of the location and the foot traffic potential. Interior design. The design of a coffee shop says a lot about the store itself and it can cost you significantly without the proper strategic planning. Coffee shop design is improving dramatically every year, as entrepreneurs invest to ensure that their shops stand out. Revisit your store’s vision and the environment you’re trying to cultivate before you start to buy anything; think about what you really want to spend money on. Research and purchase coffee mugs, seating, artwork and additional interior decor based on your desired style. Equipment. The selection of coffee shop equipment can be overwhelming — there are a lot of options and they can be expensive. Review the best coffee shop equipment for your store and determine what you absolutely must have to open. Your menu. The number of products you offer is another cost driver when you open a coffee shop. You might want to stick to the basics and offer a small selection of gourmet coffee, or you might want to include yummy treats as well. The larger your menu, the more you need to invest in raw ingredients, materials or stock-on-hand to meet demand. Use your market and competitive analyses to decide which products are worth putting on your menu. You want to follow industry trends, but make sure you are providing products that your customers actually want. Staffing. You might think that paying baristas and servers at your coffee shop is simple — just pay them an hourly wage. But there’s a lot more that goes into the cost of labour. Aside from wages, you have to think about training costs, benefits, overtime and penalty rates, and technology that can help you with things like employee management and payroll. Marketing. When you first open a coffee shop, you should include the cost of some promotional efforts in your initial startup investment. These may include the cost of a soft opening that showcases your coffee and creates hype in the community, a social media campaign to reach your new customers. Adopt a “test and learn” approach to ensure you’re measuring your investment and the applicable impact on your sales. When you’re looking for the optimal location for your coffee shop, cost might be your biggest driver. Cheaper rent and lowered utilities might sound great, but choosing a location solely on price could have a detrimental effect on the long-term health of your business. Choosing the right location for your coffee shop can be a make-or-break decision, and there are several factors that determine which location is best. Aside from costs, consider foot traffic, your target market and competitors, among other things. Things like seasonality and the trading hours of other businesses or offices in the local area should also be taken into consideration. Find out whether other coffee shops have ever operated in the space and try to get a sense of the clientele that shops in the area. What are the restrictions on renovations? Some commercial landlords prohibit renovations of any kind, so if the space hasn’t operated as a coffee shop in the past, it may not be permitted. This is particularly important as you consider plumbing and water access requirements to meet food and safety regulations. Typically commercial landlords require a year, which may be the right choice when you’re first getting started. Longer leases can be risky when you first open a coffee shop. Commercial landlords require certain insurance. Do I owe the landlord a share of my sales? While this sounds obscure, your lease may require you to pay the landlord a percentage of your monthly sales. Make sure to inquire about this stipulation ahead of time. Guests expect a swift, personal experience when they walk through your doors. Long lines due to a slow or cumbersome point-of-sale and payments system can taint a customer’s perception and even result in the loss of business. So when you start a coffee shop, it’s important to invest in a robust point-of-sale (POS) system. 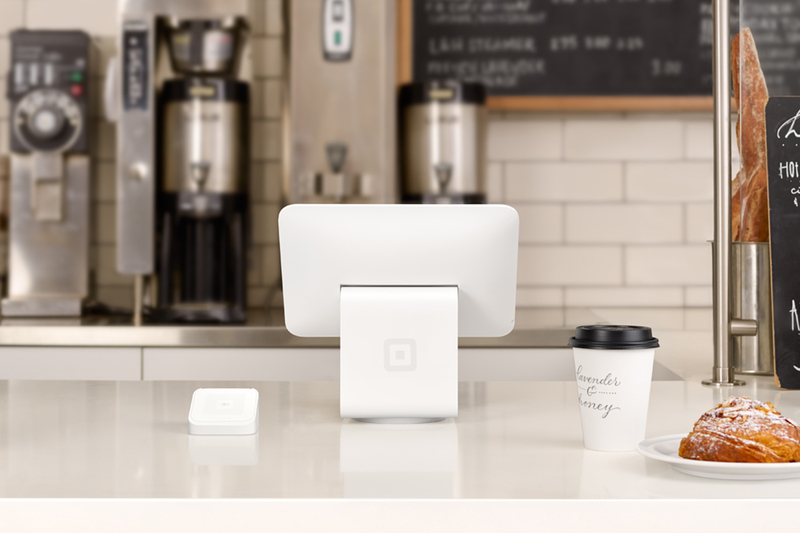 Your point-of-sale system should be integrated with a payments processor and you should make sure that it can accept every form of payment. For a busy coffee shop, tap-and-go payments from contactless cards and mobile wallets like Apple Pay, Android Pay and Samsung Pay are typically the most popular, as they help keep the queue to a minimum. A system that is aesthetically pleasing and simple. 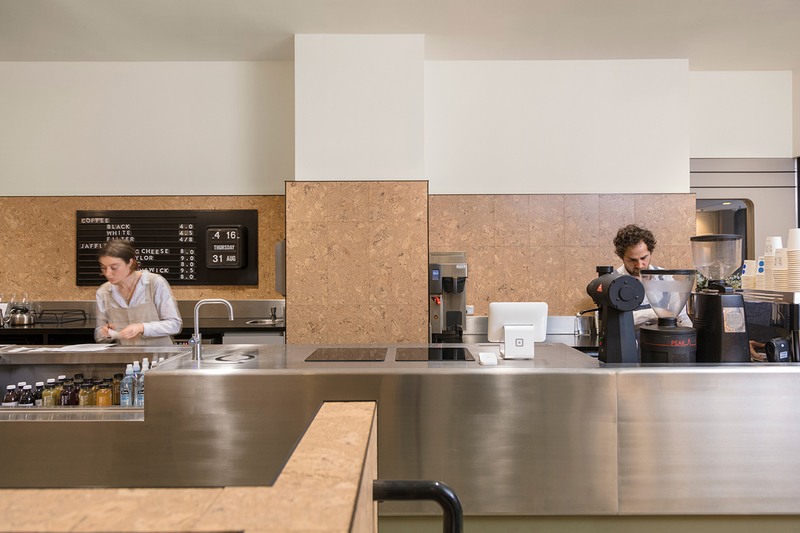 New coffee shops are typically quite focused on a sleek and stylish design, with the counter being the focal point to a customer’s eyes. Cords and bulky systems can turn off customers, so look for a POS system that can either blend into the decor, or complement your interior design. Inventory management that allows you to set up your menu on your POS and track products being sold and materials being used. Look for software that lets you set stock alerts when inventory gets low as a way to effectively manage your inventory. Data capabilities to collect insight on what’s being sold. With data analytics integrated into your POS, you can see which menu items are popular and gain sales insights that help you improve your business strategy. Learn about more ways analytics can help you grow your business. Card acceptance. Look for an EFTPOS machine that will accept all major card types — in Australia that’s Visa, Mastercard, eftpos and American Express. The experience of opening your own coffee shop can be truly rewarding, but now the daily grind begins. When you’re figuring out how to run your coffee shop, you might prioritise managing employees and optimising the checkout process. But one of your most important day-to-day jobs is to make sure that customers come through your doors again, and again, and again (and that they don’t go to your competitor down the street). So developing a customer retention strategy is crucial. Feedback software that is integrated into your POS system so customers can tell you about their experience at your shop. Feedback software provides one-on-one communication with your customer, so you can get a direct response about a particular service. You can use positive feedback to motivate employees and constructive criticism to tweak business processes. Some platforms allow you to capture customer feedback directly from an email or SMS receipt. A customer directory that allows you to capture details — including email addresses, transaction history or order preferences that your customer provides — right at the POS is ideal. The more information you have on file about your customers, the better you can serve them in the future.